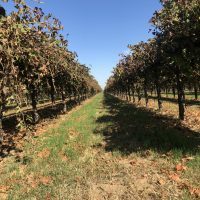 This is a rare opportunity to purchase an income producing vineyard that is just minutes from Lodi. 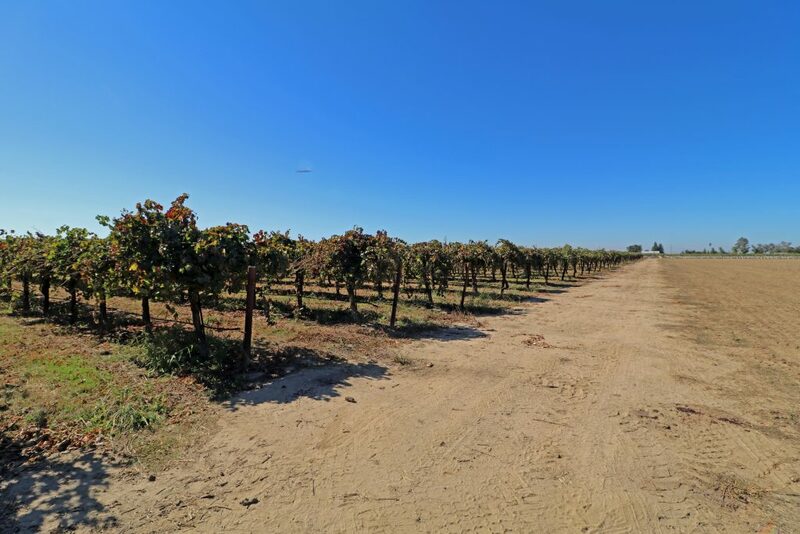 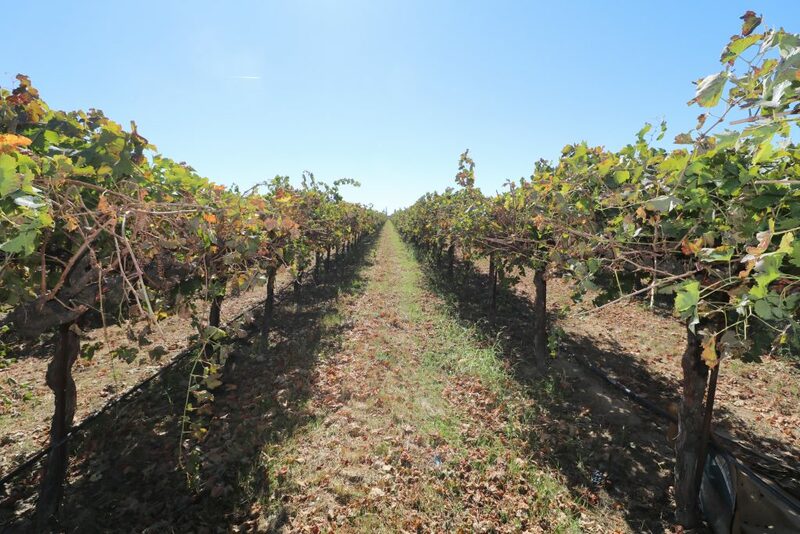 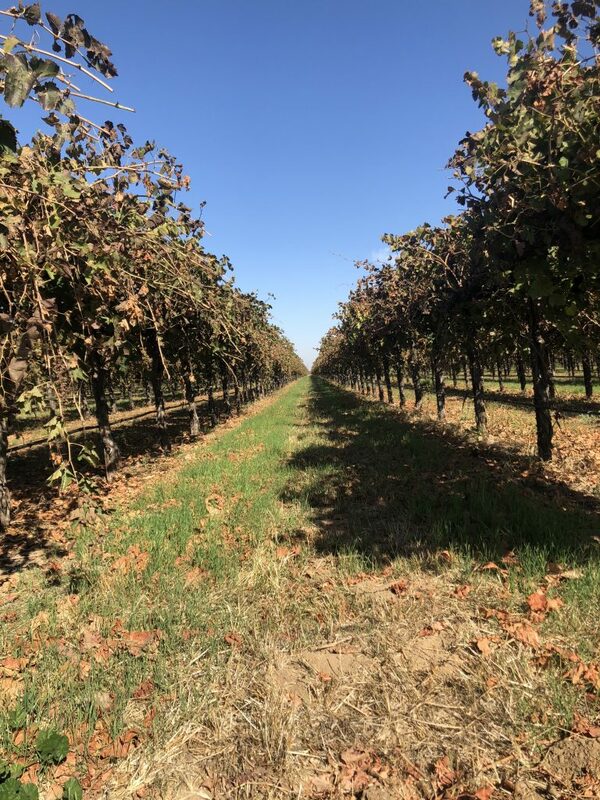 20± acres on the Lodi Wine Trail, zoned AG-40. 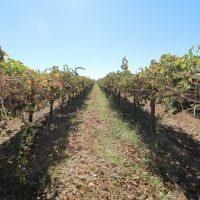 This solid Syrah vineyard is in the Mokelumne River sub-AVA of District 11, known for its classic Mediterranean climate and sandy loam soils. 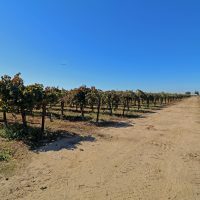 If you’re looking for a home site with a great income history – this is a prime location.